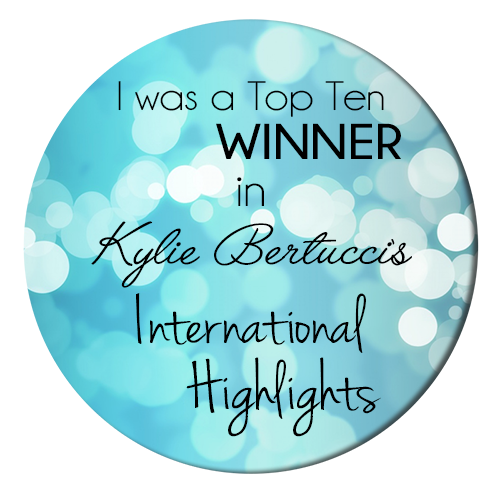 Kylie Bertucci's Random Act of Kindness Card Group (click here to see my prior post) is so much fun! 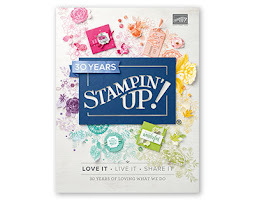 Well, the group that started on her blog has moved to Facebook and keeps growing and growing! 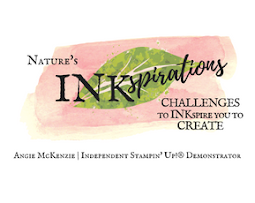 Not only have I met some wonderful new stamping friends, but I am enjoying making cards to share with others all around the world AND have even received some! 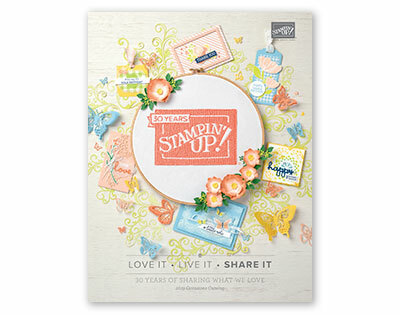 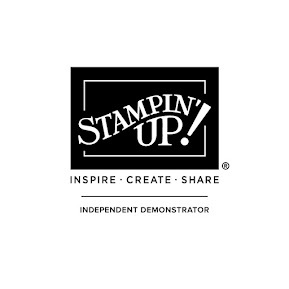 If you love Stampin' Up products and these cards have inspired you, please drop a comment below to them or better yet, ask to join the Random Act of Kindness Card Group and you can see many, many more inspirations PLUS enjoy all the fun!